At Marquis Dental Group in downtown Saskatoon, we may recommend extracting a tooth if it is badly decayed. 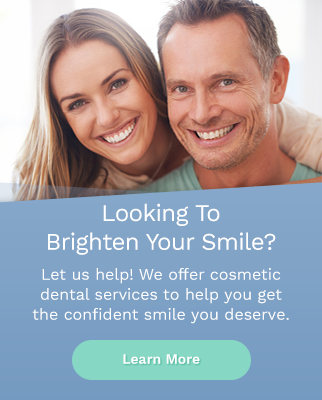 Our dentists will work with you to provide treatment to save your tooth, but sometimes, an extraction will be necessary. We really love our patients and are thrilled every time you come in for an appointment. Our entire team is honoured to be caring for your dental needs and we hope you truly feel comfortable at our practice.